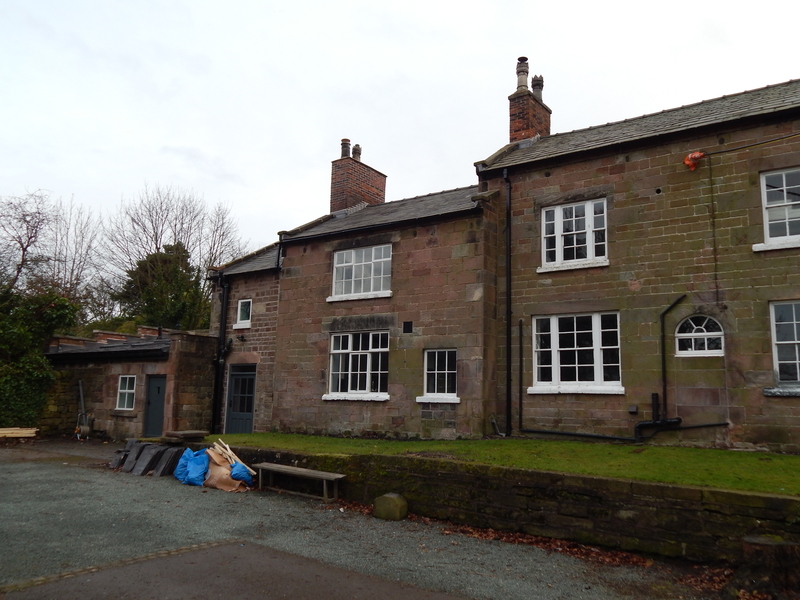 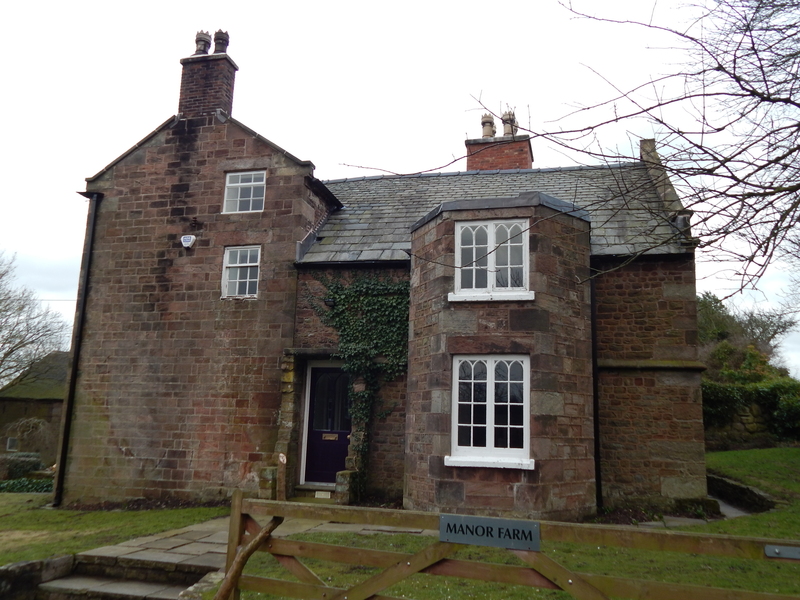 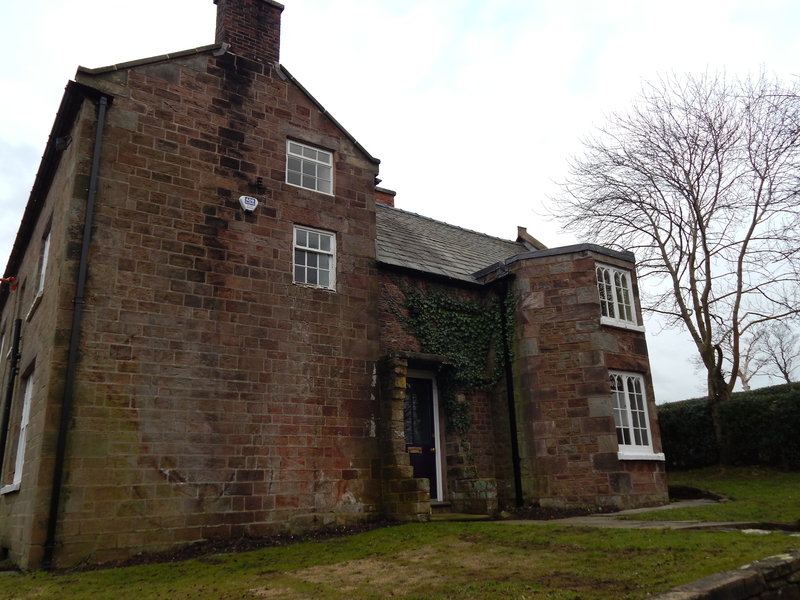 Manor Farm is a graded 2 listed farmhouse, (list entry number 1374608) located Park Lane, Endon. 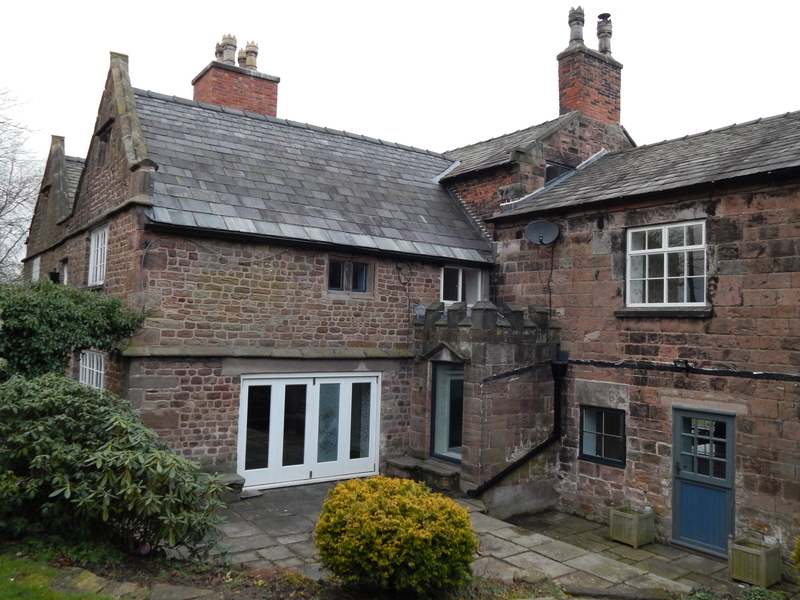 The original farmhouse is reported to date back to 1597, whilst a date stone on the Southern Elevation between a pair of parapet verged gables depicts 1637. 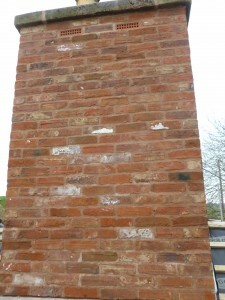 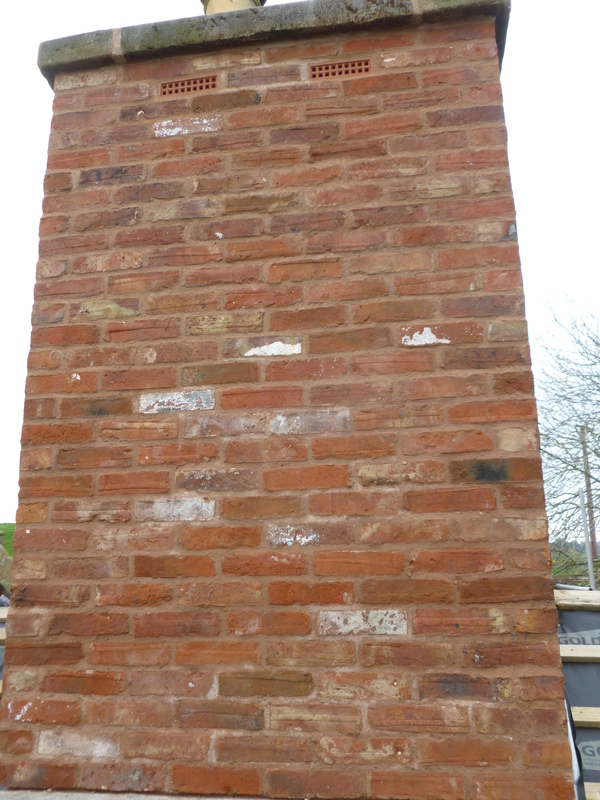 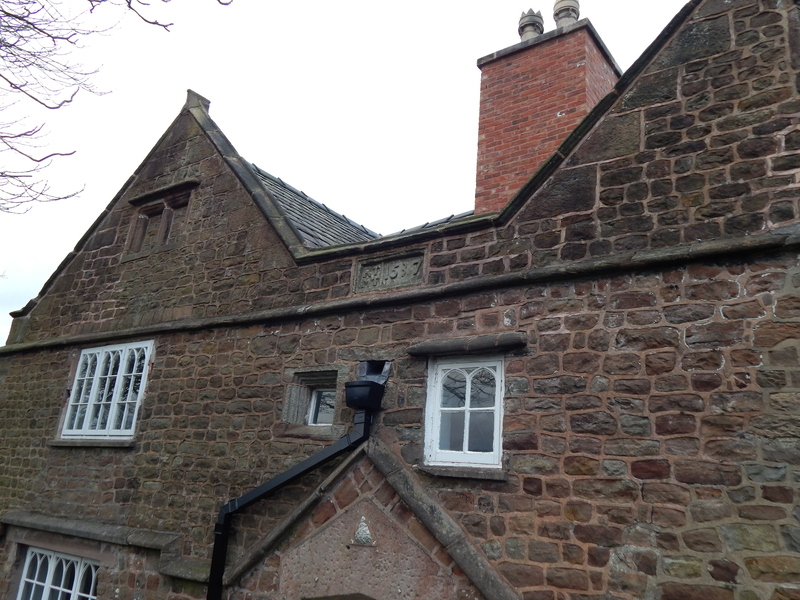 Generally the existing slates are assumed to be the original and are very heavily weathered. It is proving to be difficult to find a suitable match for the existing slates. 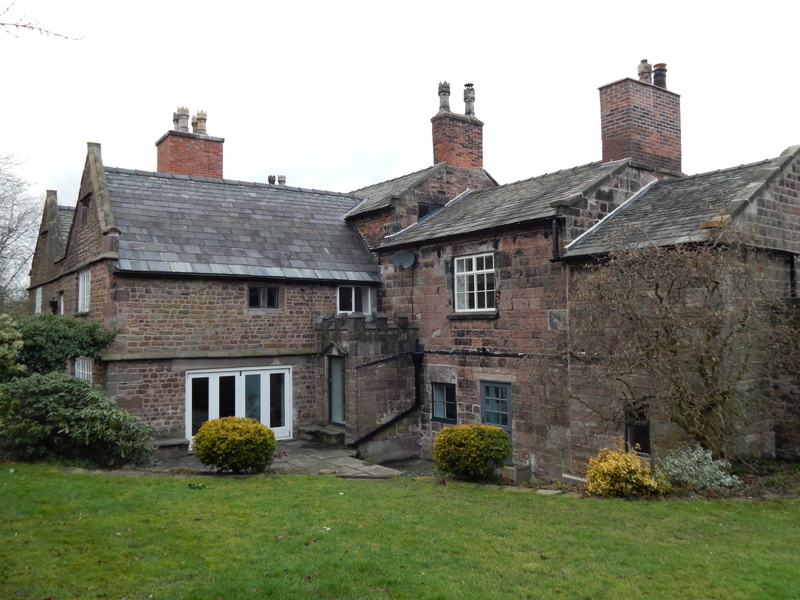 It is proposed to re-fix the original slates to the outward facing more visible roof elevations, and to fit replacement slates to the less visible inward facing roofs. 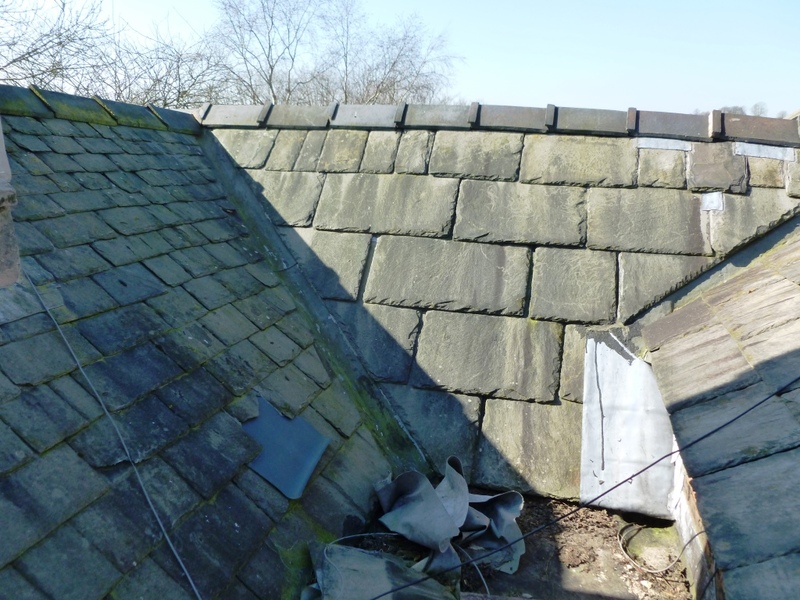 The roofs shall be generally re-roofed using reclaimed slate from the existing roof covering, with some new Welsh Grey slate to closely match the original colour, however the existing slates are heavy weathered and it is felt intermixing the new and old would be visually unattractive. 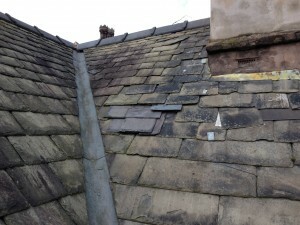 The new slates shall be placed on roofs less visible from the surrounding area. 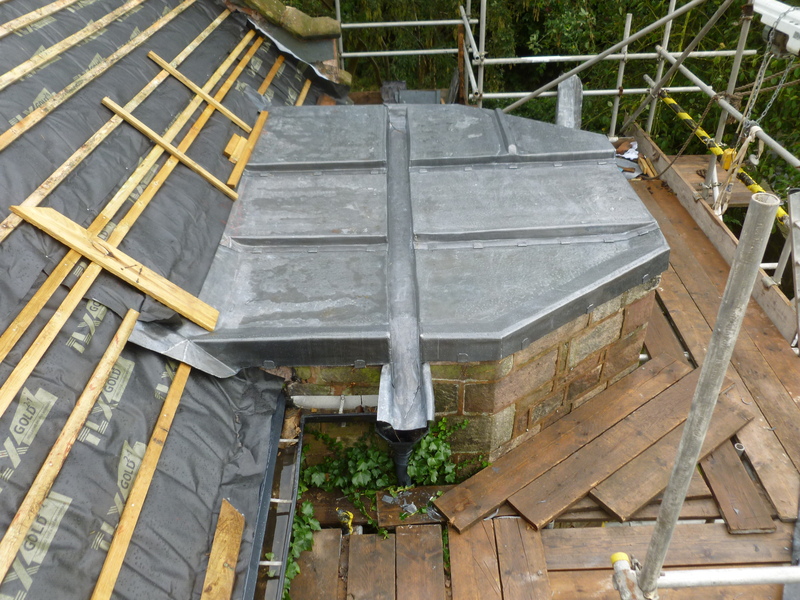 DBD Architectural Consultancy produced a tender document for suitable roofing contractors to provide competitive prices to carry out the work. 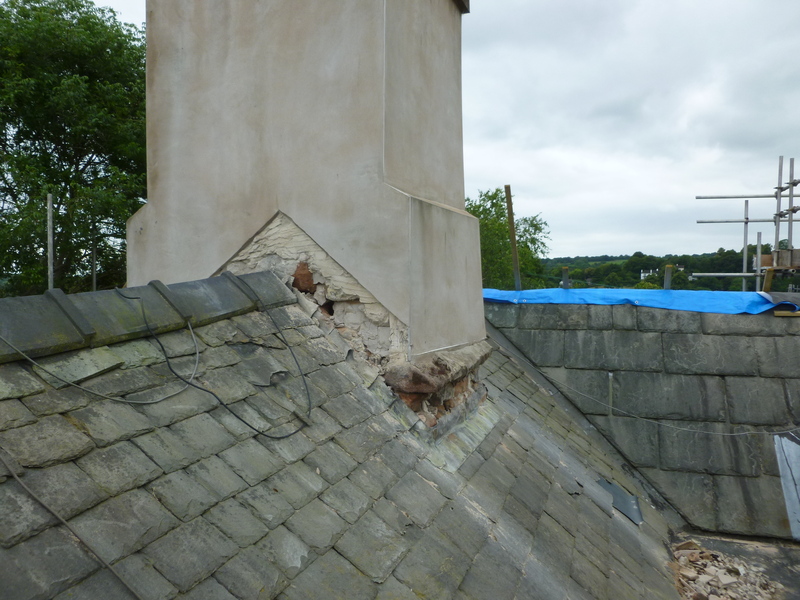 Once a suitable roofing contractor was selected (Fulwood roofing, based in Stafford) DBD oversaw the work being carried out on site with regular meetings on site to assess the work being carried out, assist with problem solving and report progress to the client. 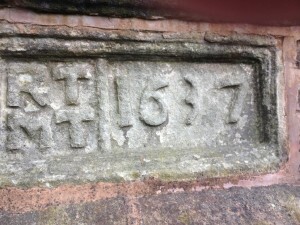 Typical of any works on historic buildings there were problems and issues uncovered during the course of the work that needed to be addressed before proceeding. 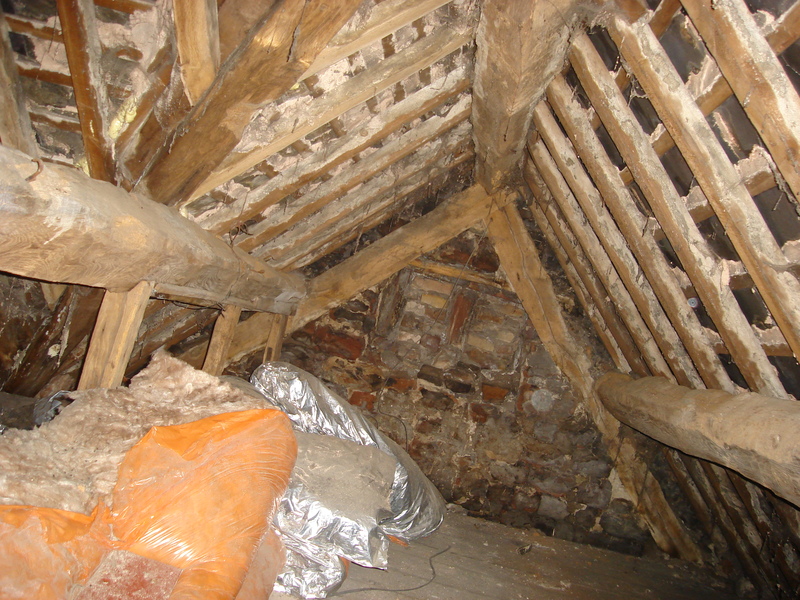 The existing roof was un-insulated and being listed there was very little scope for altering the roof to provide insulation, however a breathable roofing membrane made of several thin layers of fibre and foil, TLX Gold was placed on the rafters before the slates, allowing any moisture in the building to escape whilst retaining heat and making the house noticeably much warmer.